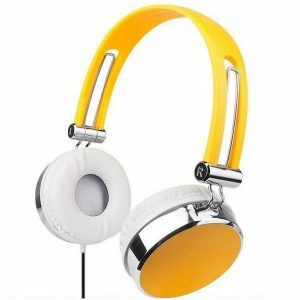 Graceful headphone with adjustable headband, nice quality, with clear sound and deep bass, customizable. 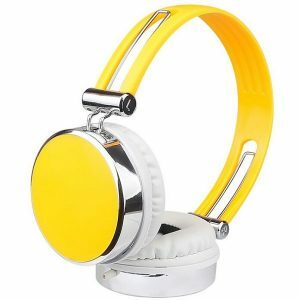 Rotatable headphone, nice sound quality. 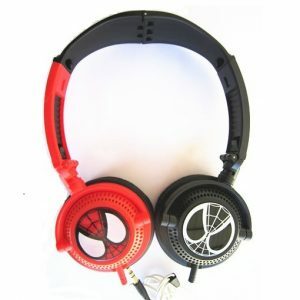 With big space on the product, can print and show your custom pattern (or logo) on the headset housing perfectly. 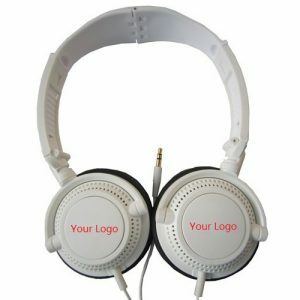 Hi-Fi stereo headset, high quality, with clear sound, deep bass as well as really sensitive microphone, customizable. 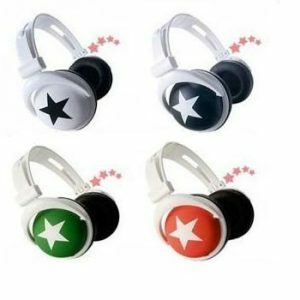 Fashional star headphone, multimedia headset with nice sound quality, over-the-head type, work with computers, laptops, MP3 players, etc. 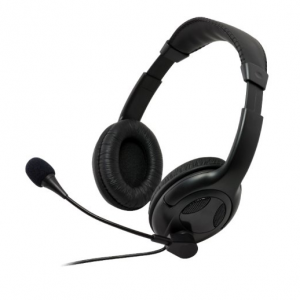 Multimedia headset, with built-in microphone and convenient volume control, customizable. 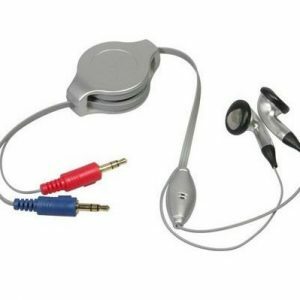 Dependable headset, has a universal design that allows you to connect to many products which are with a 3.5mm stereo jack. 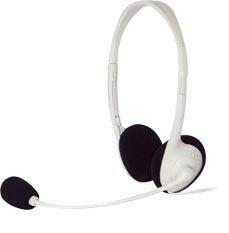 Multimedia retractable headset, good quality. 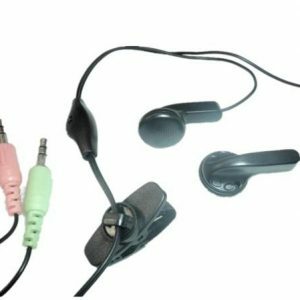 With built-in microphone, earbud type, customizable, work with your computers / laptops, etc. Multimedia wired headset, in ear silicone earphone. 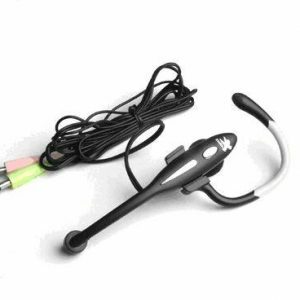 With in-line microphone, used for your computers / laptops, etc. 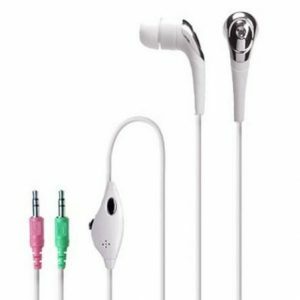 Volume control earphone, with good quality & competitive price. 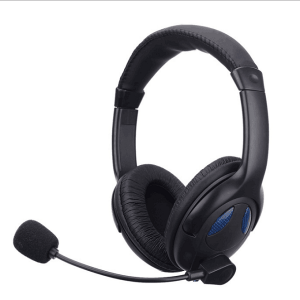 Multimedia Headset with Microphone, over-the-head type headphone, work with computer/Notebook, customizable. 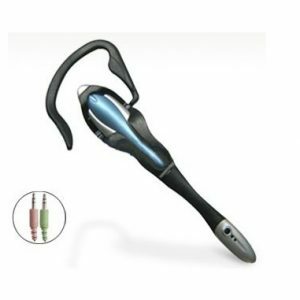 Retractable multimedia earbud, with built-in microphone, compact design. 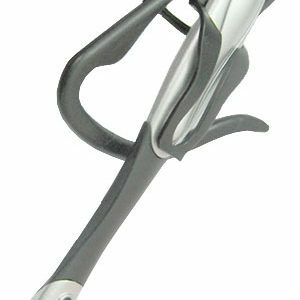 It’s good to have your logo printed on the product, good for promotional gifts, premiums. 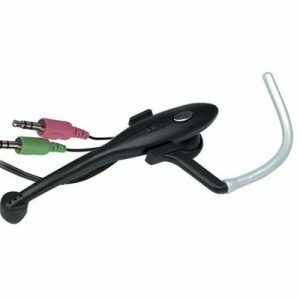 Multimedia wired headset with built-in microphone, earbud type, work with your computers / laptops, etc. With good quality & competitive price, customizable. 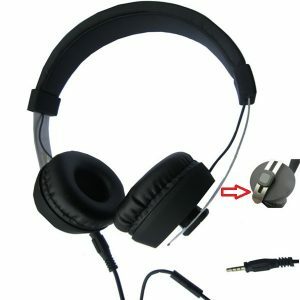 Portable headset earphone with microphone, ear hook style, lightweight, easy to wear, customizable. 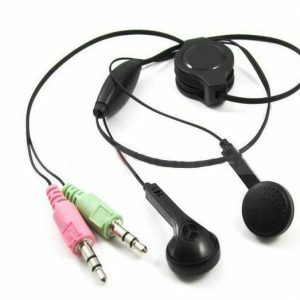 -Simply plug into microphone and/or headset port and play.